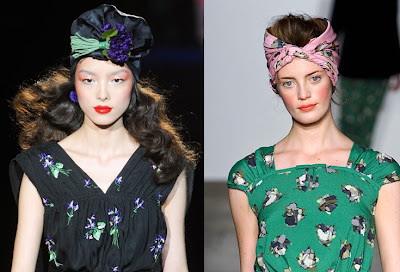 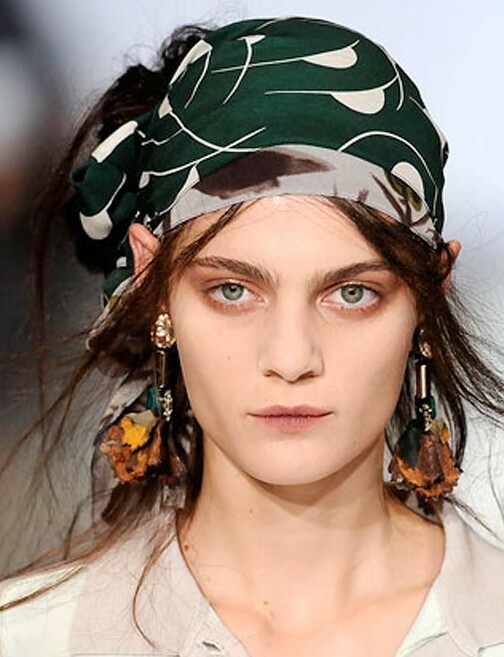 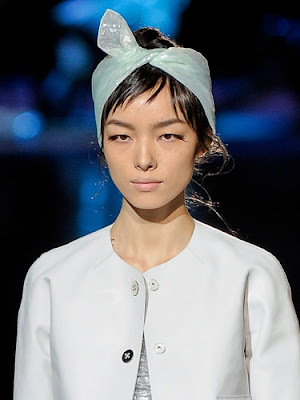 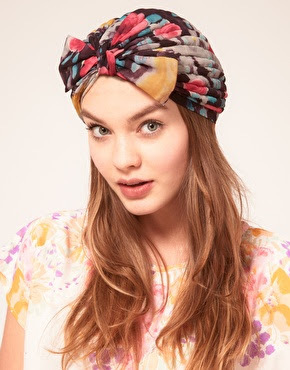 Back to the Past... New Tendency for 2012: Hair Wraps : Everything About Fashion Today! 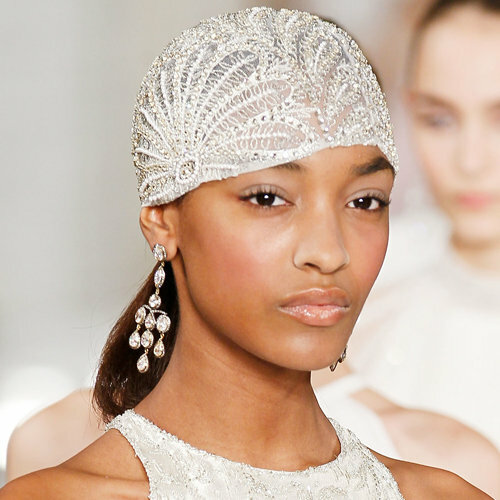 Whether you're sentimental for the '60s, fond of the '40s, or riled up about the Roaring '20s, this is the year when the hair wraps popular in those decades will make a big return. Take a look at these great ideas and feel free to try your hand with turbans, silk headbands, and big, head-covering hippie scarves, too.